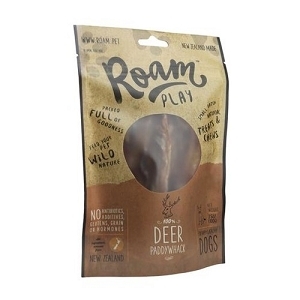 At Doggyfriend, we're always looking for great treats for your beloved pets, and ROAM dog treats are fantastic! 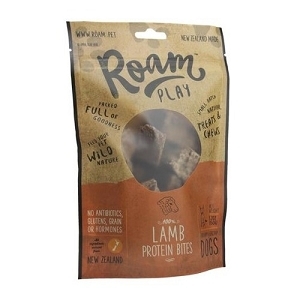 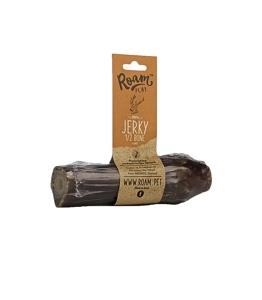 ROAM treats are made in New Zealand using free-roaming and sustainable animal sources. 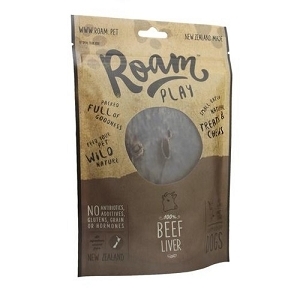 These treats are single-ingredient, making them less likely to trigger allergies in dogs sensitive to certain meats. 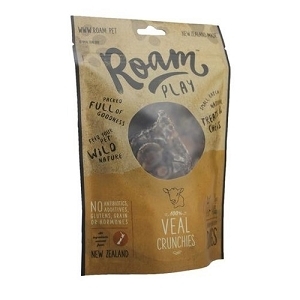 All-natural, factory-free production and air-drying ensure delicious, nutritious treats free of harmful chemicals and additives, and still containing the vital nutrition that would be lost during other forms of processing. 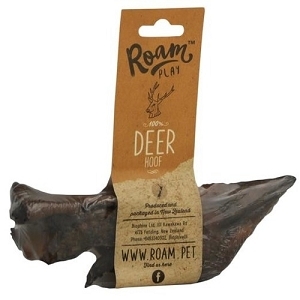 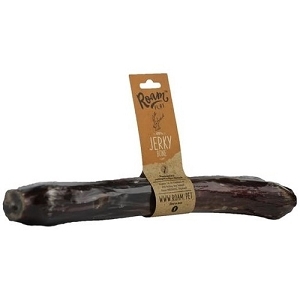 If you're looking for a healthy way to give your pup a little something special, try ROAM.